Whether you are at the beach, a lake, the river, or just by the pool, there is probably nothing as annoying as needing a beverage or a snack and having to get up from where you are to get one. Fortunately, now you don’t need to. 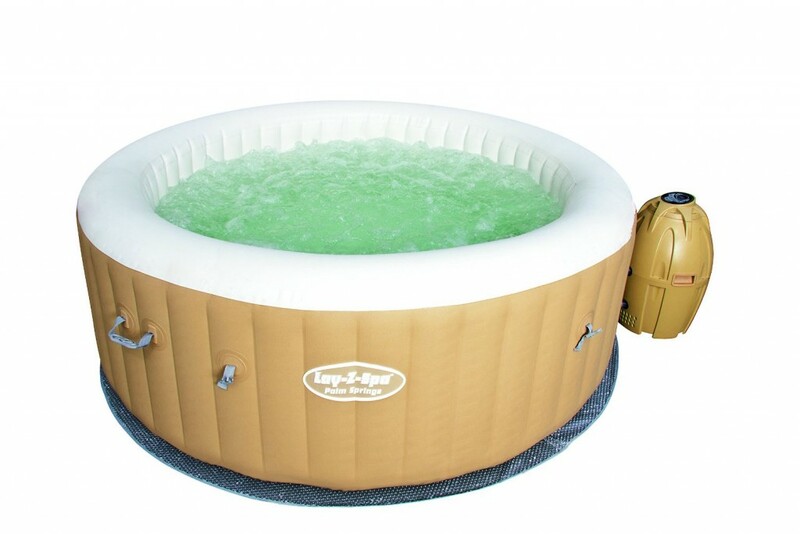 Now, with an inflatable floating cooler, you can have your best right besideyou for you to enjoy anytime you wish, and without the hassle of getting up and getting it. 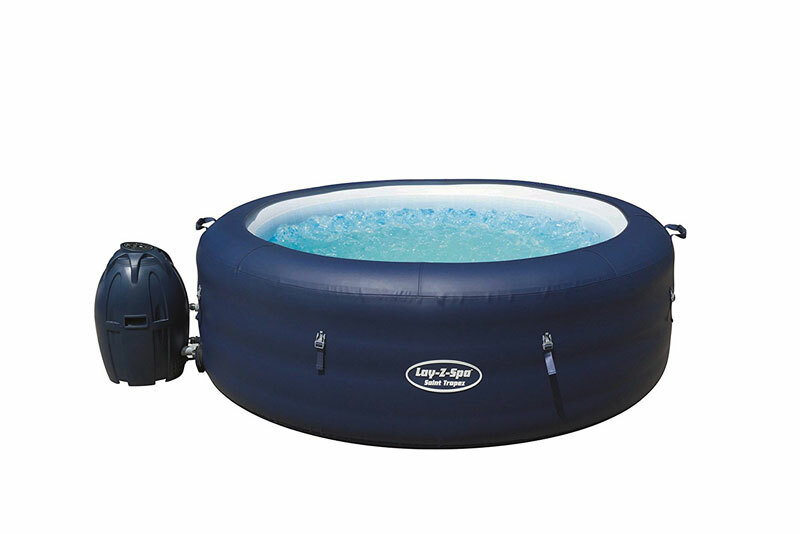 What follows is a selection of the best inflatable floating coolers for 2016 and 2017. 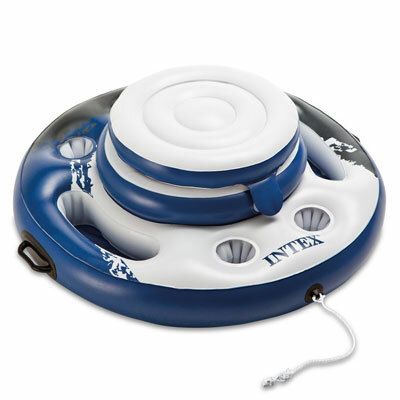 If all you are looking for is basics, the Intex Mega Chill Floating Cooler is the one for you. 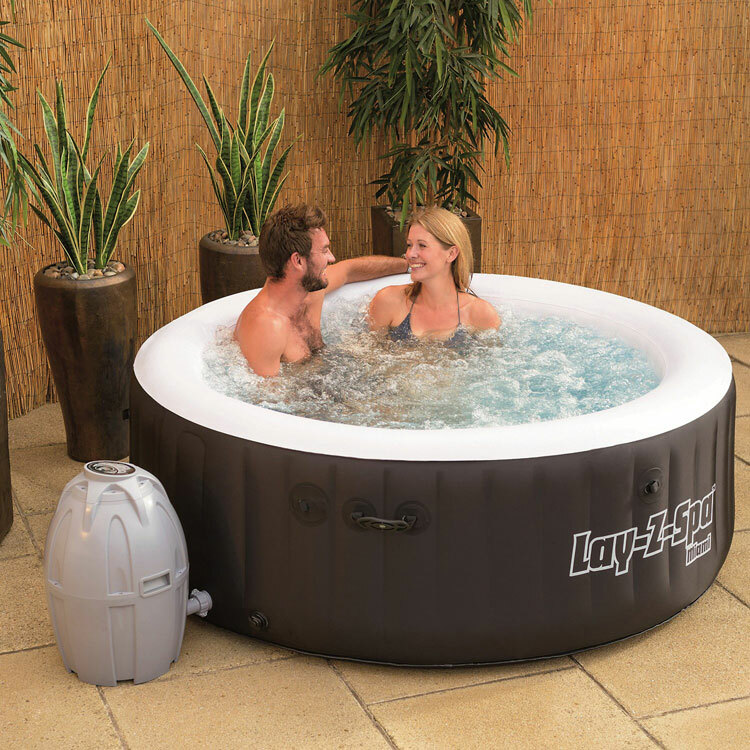 Its 35-inch diameter is plenty big to not only hold your choice of beverages and snacksbut with three inflatable chambers, it’s plenty stable for you to use wherever you are. There are not only five cup holders, but also a central reservoir to hold your ice and goodies. You can even use attached connectors to link your cooler to other Intex floating products. Need something a little bigger? 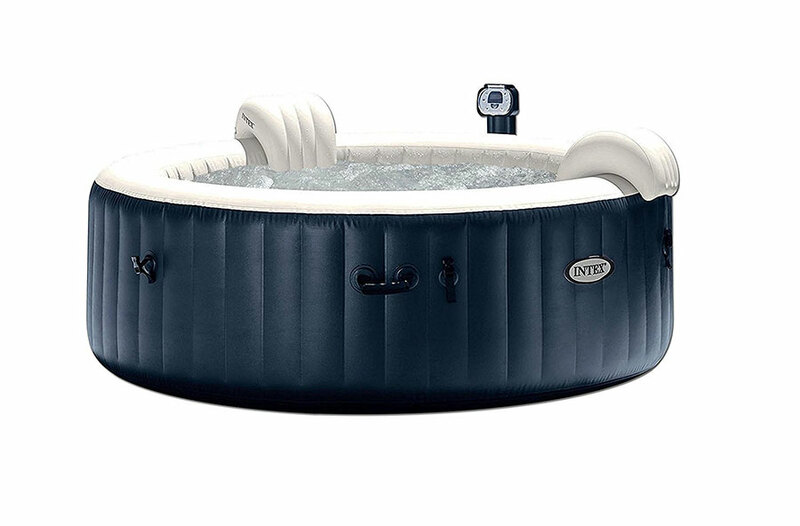 The Intex Mega Chill II Float Cooler will probably fit you to a T. This one has a 42-quart cooler that has an inflatable base that has six built-in cup holders. The removable ice chest can be loaded with 72 cans of your favorite beverages. All of this is supported by three air chambers and can be picked up by four handles. 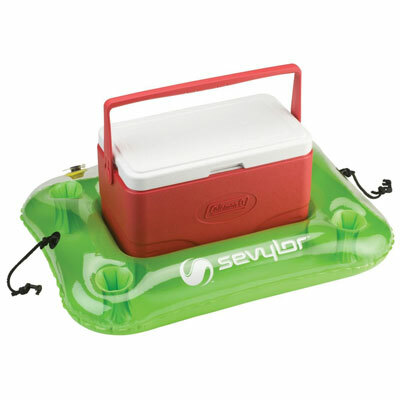 If you want a way to float your Coleman 28-quart cooler, this is the practical and durable way to do it. 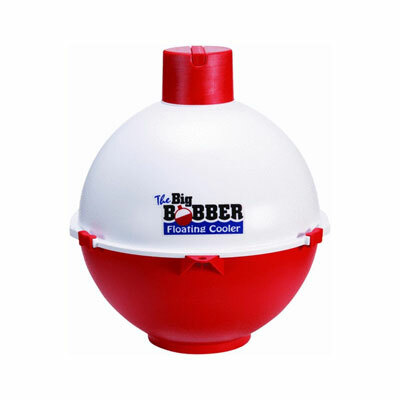 The base is made of a durable 10-gauge PVC with a thick 12-gauge PVC base. 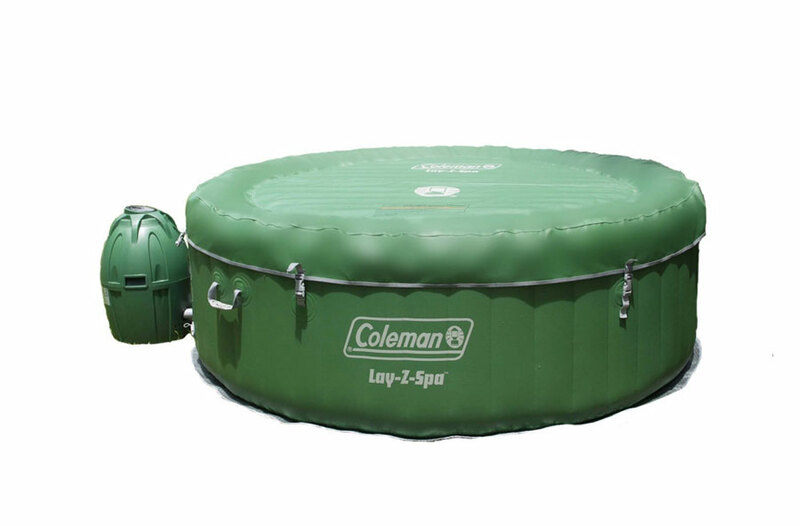 The center is open to accommodate your Coleman cooler. There are also four built-in cup holders, one at each corner. There’s also an easy-to-use valve for quick inflation and deflation. 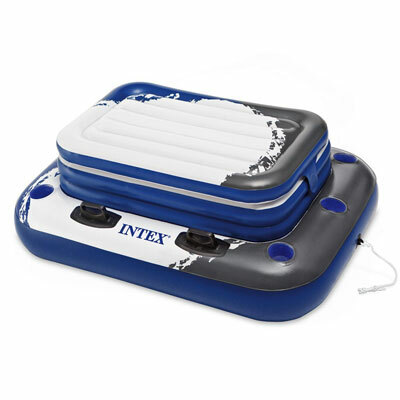 If you want a way to stick closer to your friend as well as your beverages and snacks, you will be delighted with the Intex River Run II Sport Lounge, Inflatable Water Float, which comes complete with two tube lounges stabilized by five air chambers. There are also two built-in cup holders and a cooler fitted between the lounges. And if you want to carry this out to the water, there is a rope handle all around it. Want just a cooler and drink holder? 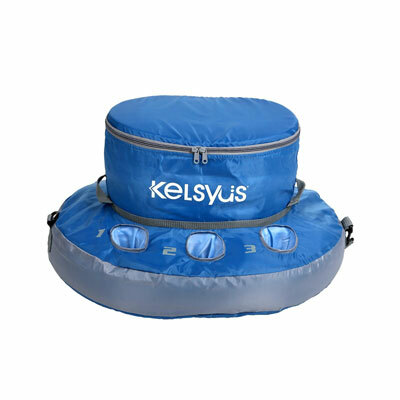 The SwimWays Kelsyus Floating Cooler is just for you. There’s nothing more than afabric-covered insulated inflatable cooler encircled by six built-in cup holders, each numbered with their own numbers so drinks aren’t mixed up. The cooler holds up to 18 cans without iceor 12 cans with ice. 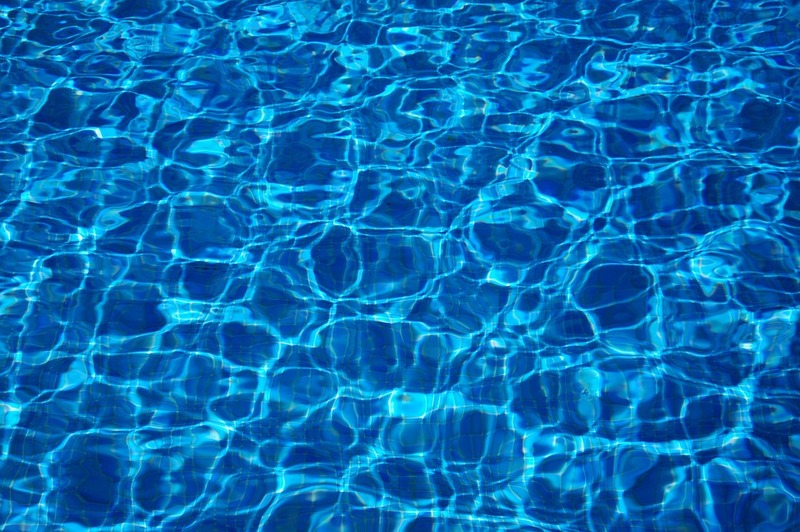 There are also clips for you to connect it with other SwimWays products. This one is reminiscent of the old fashioned red and white bobbers that every fisherman remembers, only this one is giant sized to hold your beverages and snacks. It has a handle so it’s easy to carry too. If you are looking for the perfect gift for your fisherman, this is it. Want to keep your drinks and snacks cool while enjoying a few sounds in the meantime? The Body Glove Music Station Cooler might be just the thing for you. Why worry about carrying your music as well as a cooler? 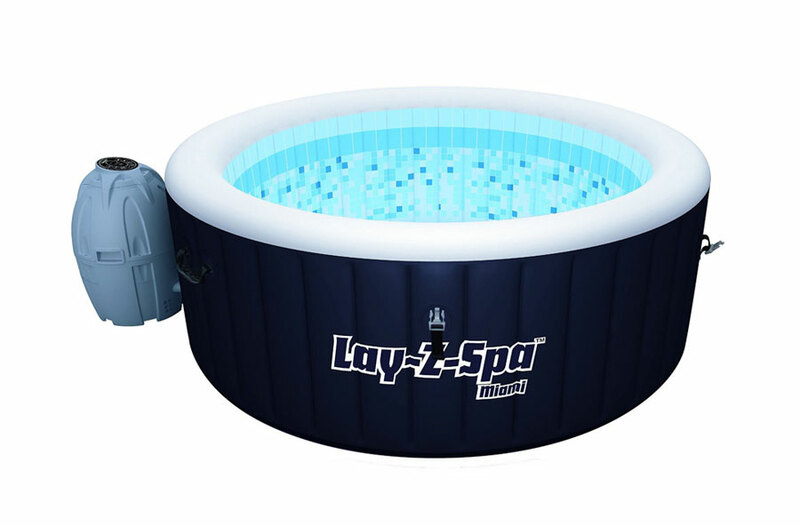 The Body Glove Music Station is made of heavy gauge PVC and comes equipped with a waterproof MP3 storage box and built-in-battery-compartment that is powered by 8 x 1.5V “AA” Alkaline batteries for the one waterproof speaker to pump your tunes through. 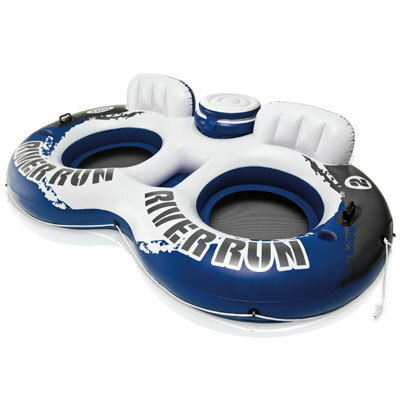 The inflatable base has four built-in cup holders too. 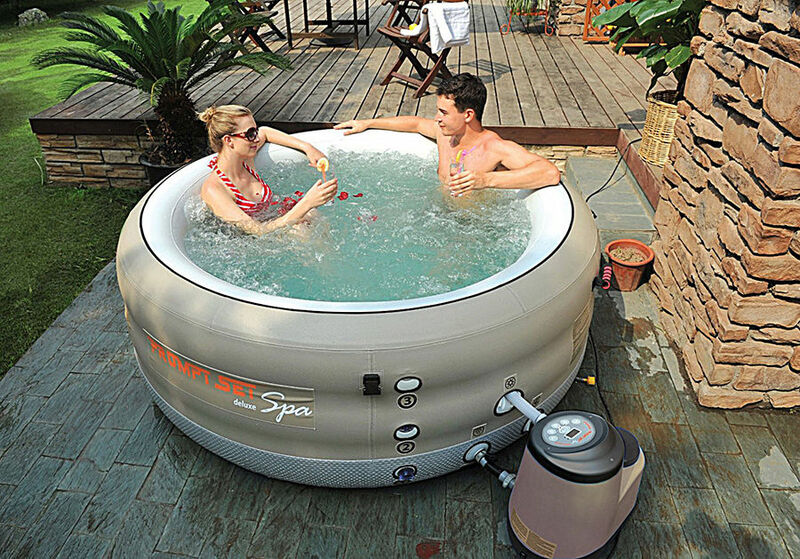 GoFloats are little rafts that are drinks holders, allowing you to place your drink into them while in the sea, spa, pool or lake so that they float on the water next to you. They are designed to not tip over with a wide base making it perfect for any size drink, bottle or glass. 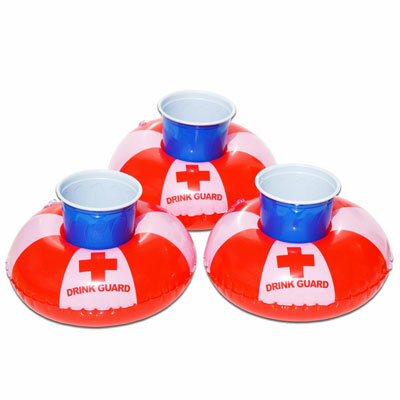 In a single set you get 3 floating drink rafts ideal for the family, friends or pool party. 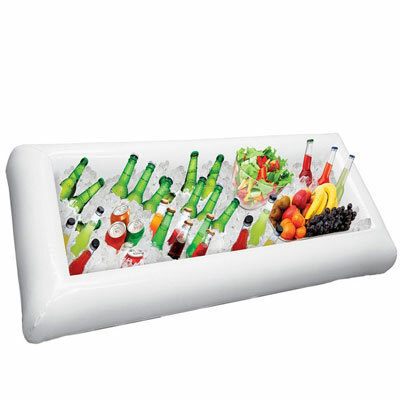 Floating coolers are great for on the water, but there are a great array of other inflatable coolers designed for keeping drinks or food cool and chilled, these are ideal for parties, kids and friends. If you would like to rest on your own island, this one might be the perfect one for you. 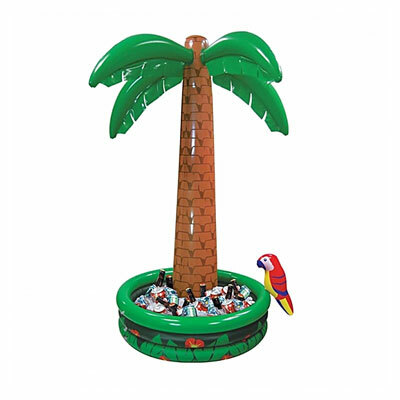 This inflatable floating cooler is looks like a desert island, complete with a palm tree in the middle. Load the surrounding pool with drinks and you’re ready for an afternoon of cool fun. 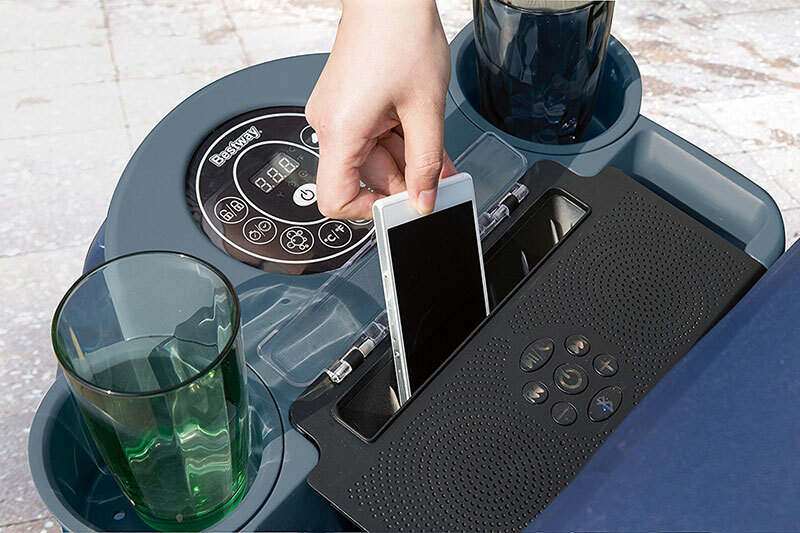 This one might look like a huge serving plate, but make no mistake, it’s for your beverages and snacks, only much easier to get to everything. 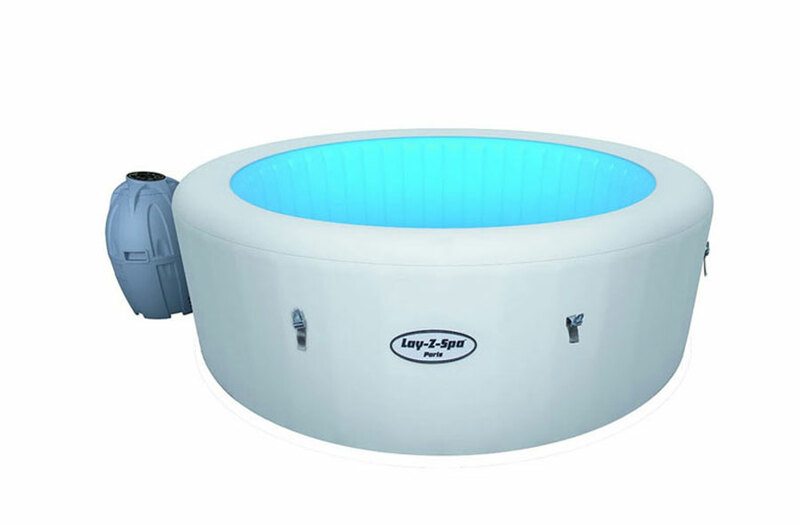 Measuring 51” long, 24” wide and 4.5” deep, you’ll have enough space with this one that you will never need to get out of the pool again. 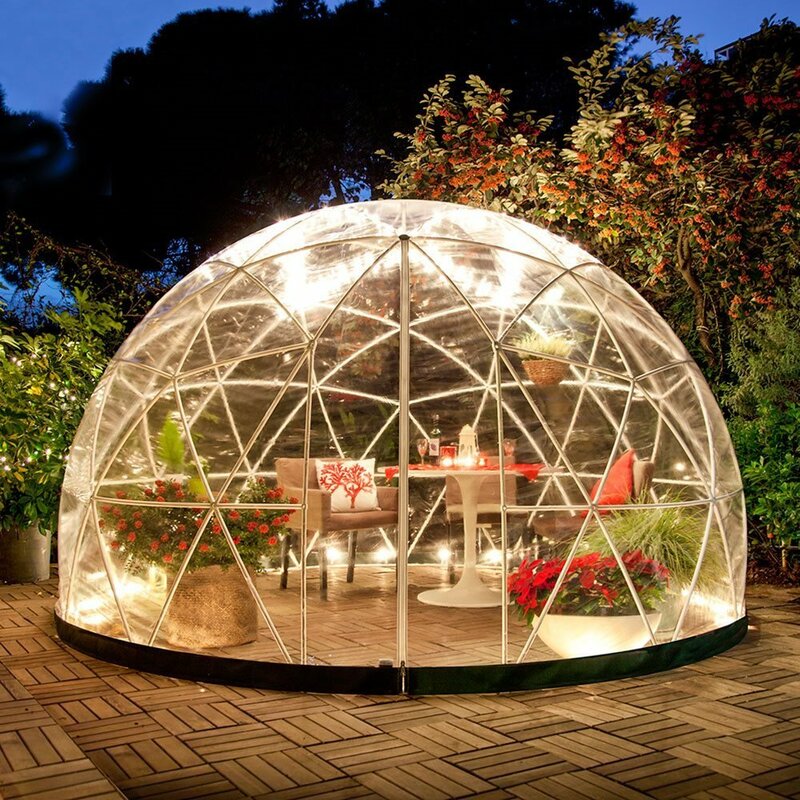 Just load this one with your favorite beverages, snacks, or make it into a salad bar. When you’re done or the party is over, just unplug the spout and drain the water. Do you want to have a floating serving plate, but you need something that’s a little bigger than what is above? 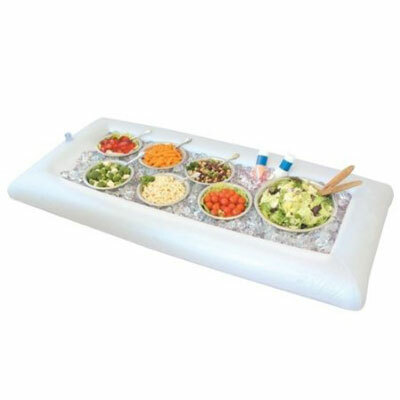 TheGreenco Inflatable Buffet and Salad Serving Bar will fill the bill since it’s54” long, 27” wide and 4.5” deep, so it will hold everything on the menu that needs cooling. It’s lightweight and portable, and even has a draining valve on the bottom. 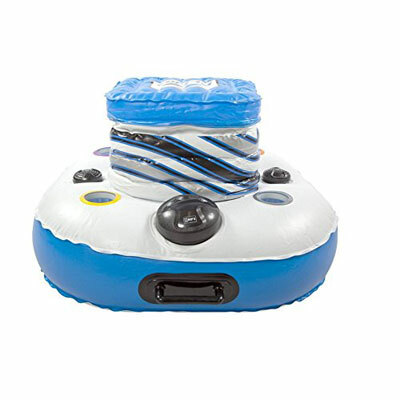 The next time you decide to head for the water, whether it be in the form of the pool, the river, a lake, or anything else, if you want to make cool beverages and snacks a part of the fun, these handy inflatable coolers will make a huge difference in how you enjoy the time. With one of these, you are sure to notice the difference when it’s time to cool off and you don’t need to head back to dry land in order to whet your whistle. There’s nothing quite like having ready access to a container full of beverages and whatever else you brought to make things a little more special. Thanks to some creative design and technology, today’s coolers are not only built better, but they are more transportable to wherever you might happen to be, on land or in the water. 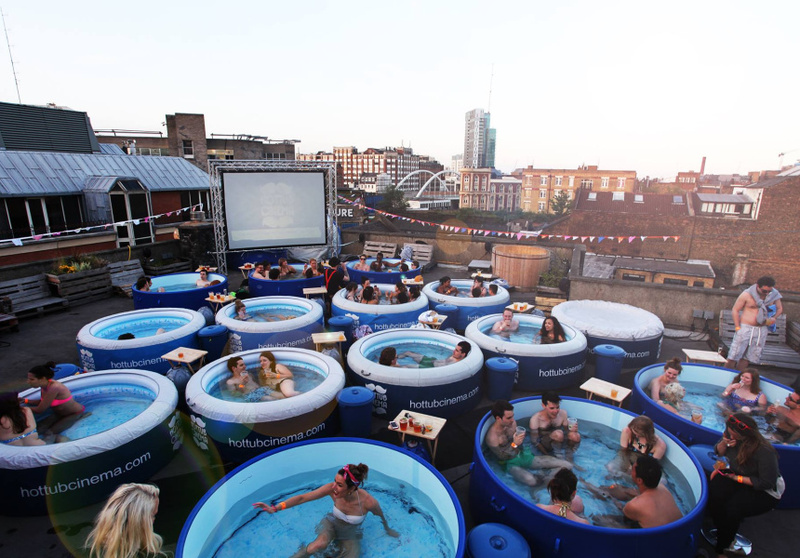 It’s time to have some cool, bubbly fun in the sun.